Congratulations to Debbie Smith (@dharnishsmith)! She is the winner of Bone by Bone: Comparing Animal Skeletons from Millbrook Press! Debbie, please send us a DM on Twitter or an email to publicityinfo@lernerbooks.com with the subject line “Free Book Friday” and tell us your mailing address so we can get your books in the mail. Are you looking for new books that are high interest, with a low reading level, but still have huge teen appeal? Then you’ve come to the right place! This fall we have four new series from Darby Creek that will captivate reluctant teen readers. 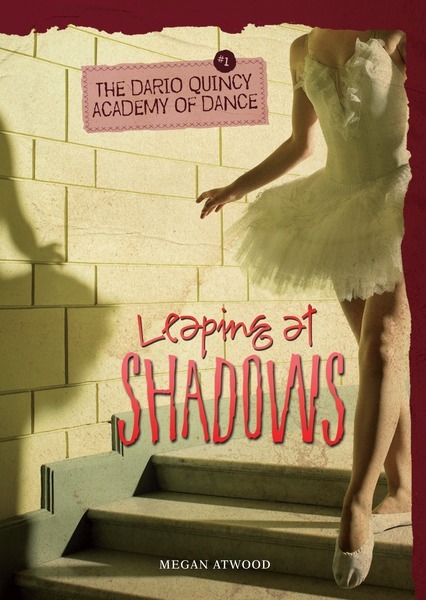 This week we’re giving away all four books in our brand new series The Dario Quincy Academy of Dance! 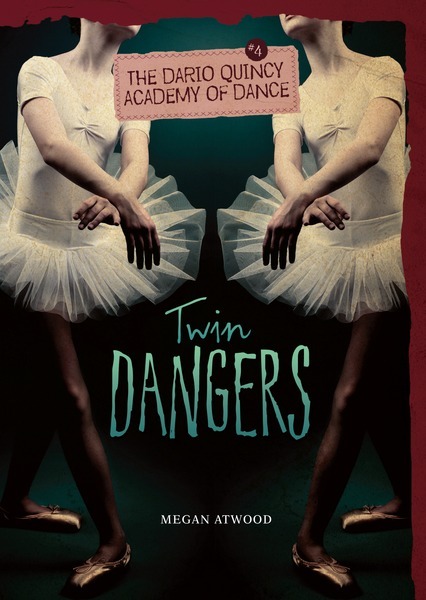 For aspiring teen ballet performers, attending the Dario Quincy Academy of Dance is a dream come true—one that quickly takes a nightmarish turn. This elite performing arts boarding school isn’t just cutthroat: it’s haunted. Each book reveals a new chapter of the institution’s creepy history, as the students dodge the schemes of hyper-competitive classmates, the scrutiny of menacing instructors, and the threats of supernatural sabotage. We’ll announce the winner during Free Book Friday on August 30, so be sure to come back to the Lerner blog to see if you’ve won! Looks like a great series. Penny C. Monster would love those.